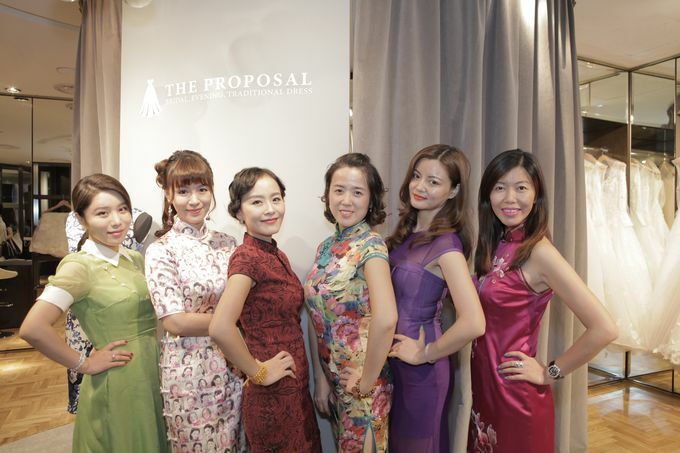 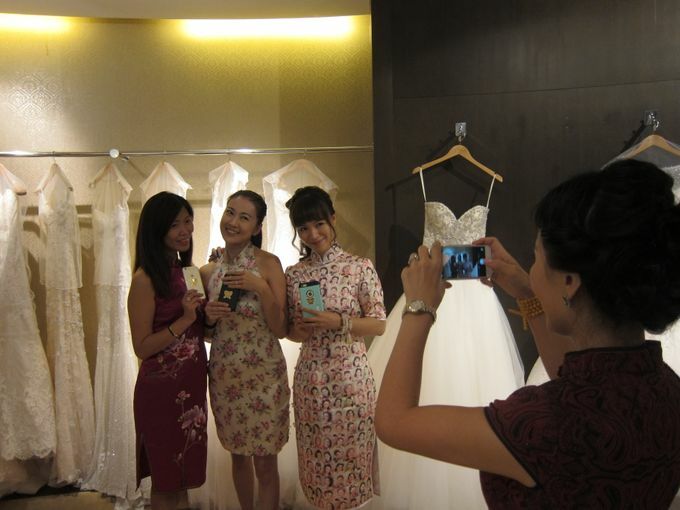 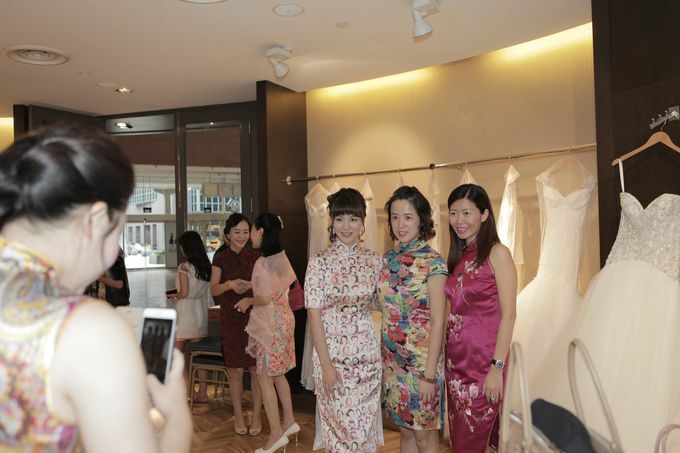 To create awareness and to promote the traditional dresses, we held the “Traditional Night” networking event at our store jointly with You Jia Hui, an established social enterprise to help women become successful entrepreneurs, and also with United Overseas Bank (UOB) on Tuesday, 30 June 2015. 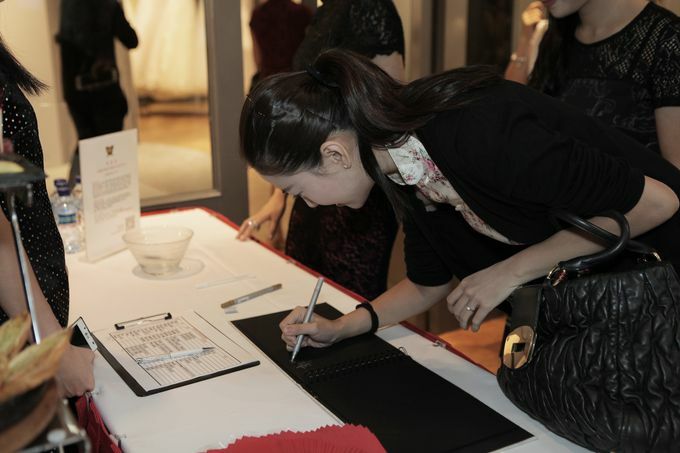 It was our pleasure to have in attendance guests from You Jia Hui, fashion socialites and celebrities such as Eelyn Kok and Zhang Cui Ying. 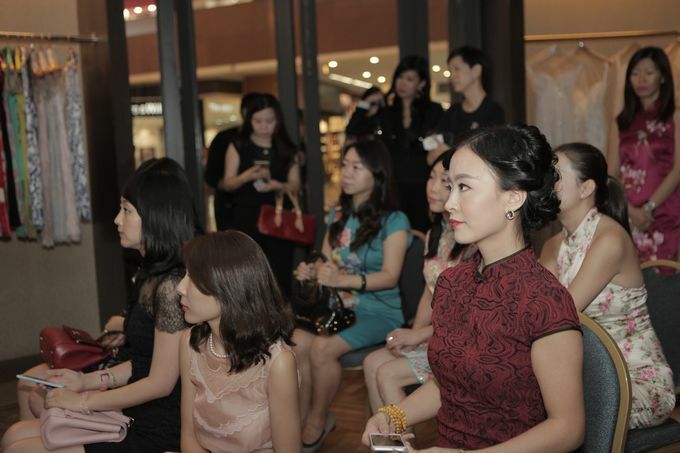 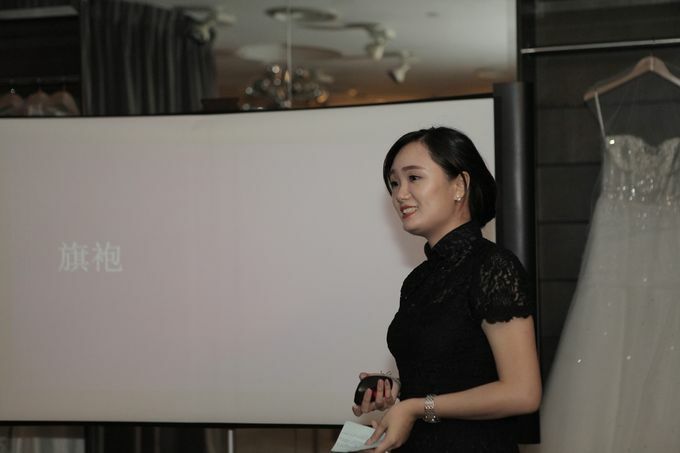 As the host of the event, we delivered a presentation to our guests on the history and significance of the cheongsam, how it should be worn and also fashionable accessories to complement the look. 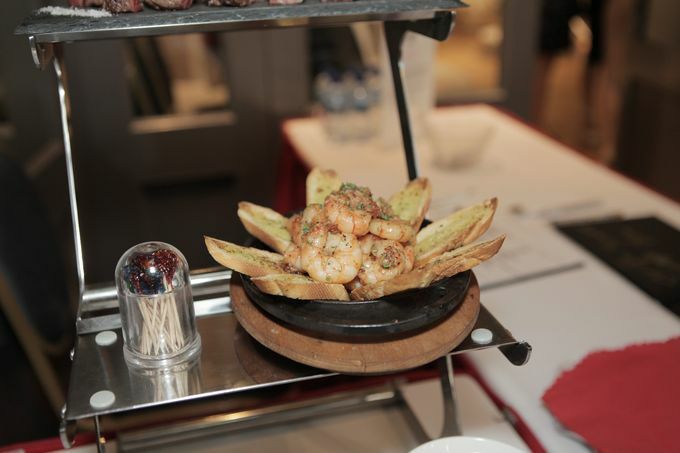 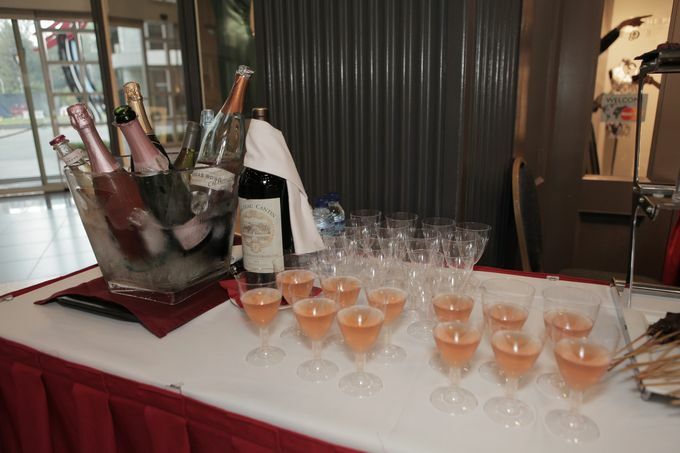 Canapés and wine were served, and our photography partner Steph Lee Films was present to capture the event.